BIELENDA AVOCADO OIL 3IN1 – regenerate your hair, face and body! If your skin requires extra moisture and nourishment, is dull and tired (for example after frequent use of tanning beds), hair became dry, rough and dull – it is time for you to regenerate it. Thanks to avocado oil from Bielenda, you will provide your hair and skin with a complex treatment. It is a cosmetic that comes in a bottle with an atomiser. Thanks to which, application on hair as well as hair is quick and easy. 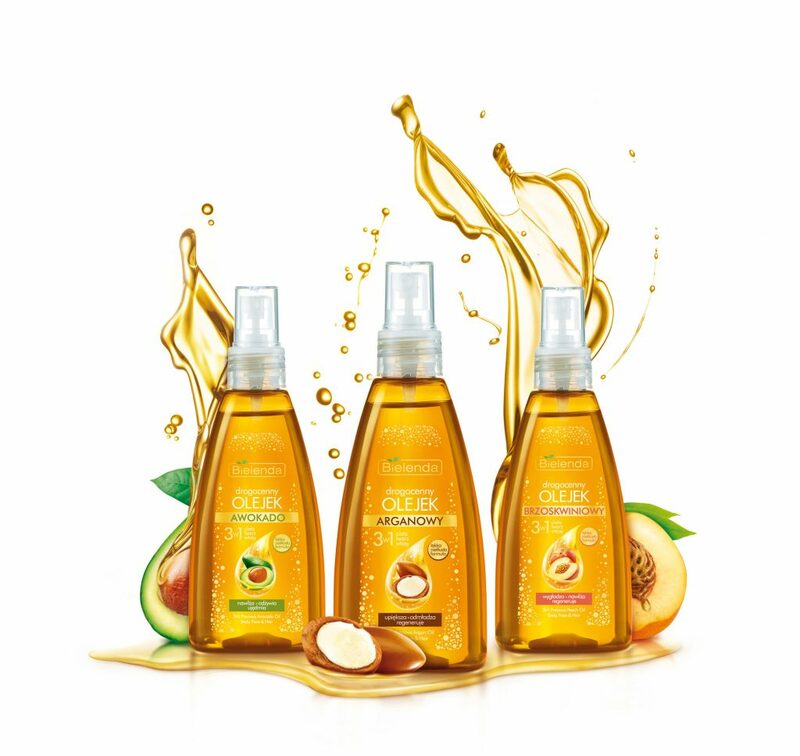 3in1 avocado oil contains a variety of natural oils, that provide skin and hair with instant shine, regeneration and protection. Avocado oil moisturises and nourishes medium porosity hair, that requires extra care and protection. We owe it to oleic acid which belongs to omega – 9 group of polyunsaturated acids. Additionally, it slows down ageing processes. Palm oil is also a great remedy for dry and damaged hair and scalp. It shows strong antioxidant effects, slows down ageing processes and provides moisture and relief to dry wisps and irritated scalp. Additionally, it protects strands from high temperature produced by blow-dryer. Furthermore, Bielenda oil also contains a fracture of soybean oil which is especially recommended for extremely dry, lacking firmness, mature skin care. Additionally, it soothes any irritations and inflammations of scalp; it is delicate and neither weighs strands down nor causes gresy scalp. Macadamia oil contained in Bielenda 3in1 Oil is priceless when it comes to hair care. It is quickly absorbed, does not weigh it down, regenerates and protects it on the inside. This oil is suitable for medium porosity hair, due to the majority of palmitoleic acid from the group of omega-7. It works perfectly as moisturiser. Additionally, it strengthens and smooths even very rough and brittle wisps. Another advantage of the cosmetic is the easy application. The oil must be sprayed on damp hair after washing or on dry strands (for example during styling, or anytime you feel the need of regeneration or moisture). What is more, this product can also be used on your entire body. 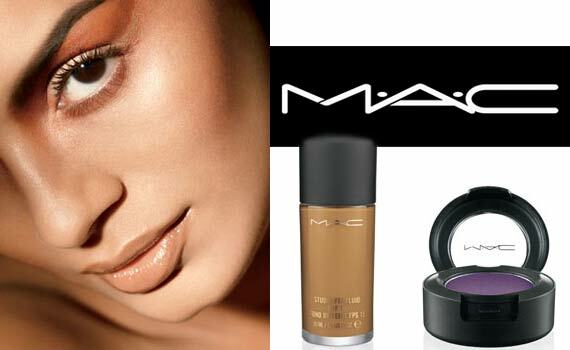 The cosmetic comes in bottle of 150 ml capacity and is very efficient. The scent is also a very nice feature of the oil.